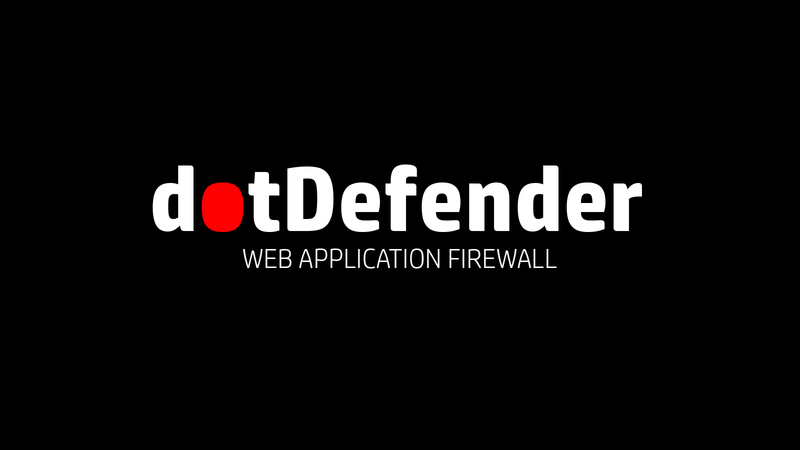 dotDefender is a web application security solution (a Web Application Firewall, or WAF) that offers strong, proactive security for your websites and web applications. It can handle .NET Security issues. It helps you achieve Compliance with the Payment Card Industry Data Security Standard (PCI DSS Compliance). Pattern Recognition: This engine uses rules to detect certain patterns that could indicate an attack and deals with the attack according to the configuration. Session Protection: The Session Protection engine focuses on the user session level, dealing with session spoofing and flooding of the server with HTTP requests (Denial of Service). Signature Knowledgebase: This engine uses signatures to detect known attacks, such as vulnerability scanners, bots, site-scrapers, email harvesters, and leeches. Malicious File Upload: Protects upload folders on the server against malicious file uploads. Server Masking & Information Leakage: Camouflages server and application against sensitive information leakage.